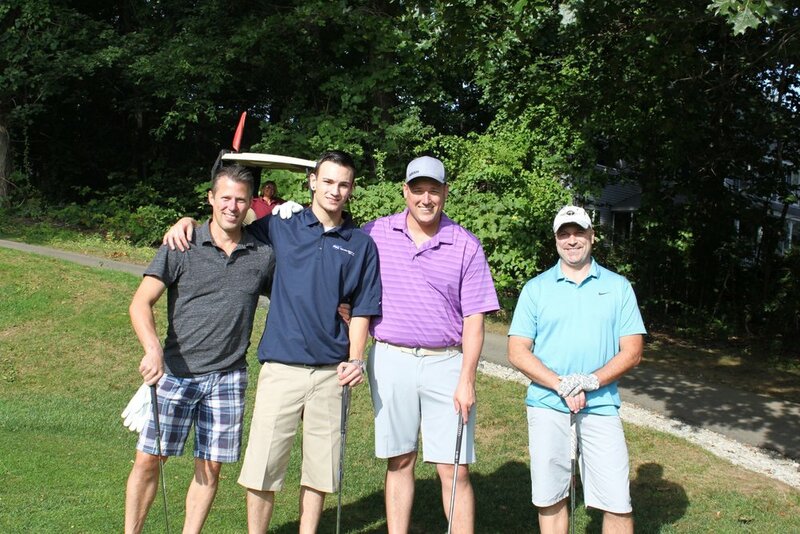 Our First Event was a Rousing Success! 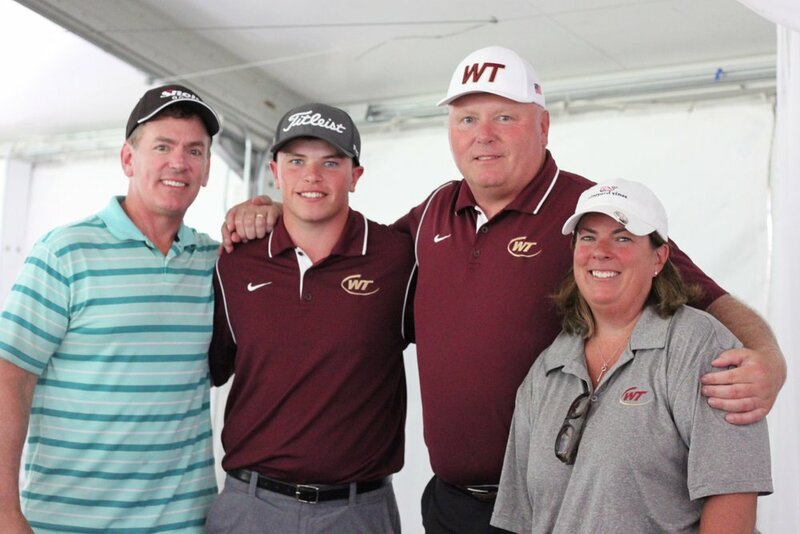 A huge THANK YOU to all of the golfers, sponsors, and friends of Whittier Tech who made our First Golf Tournament a HUGE success yesterday. 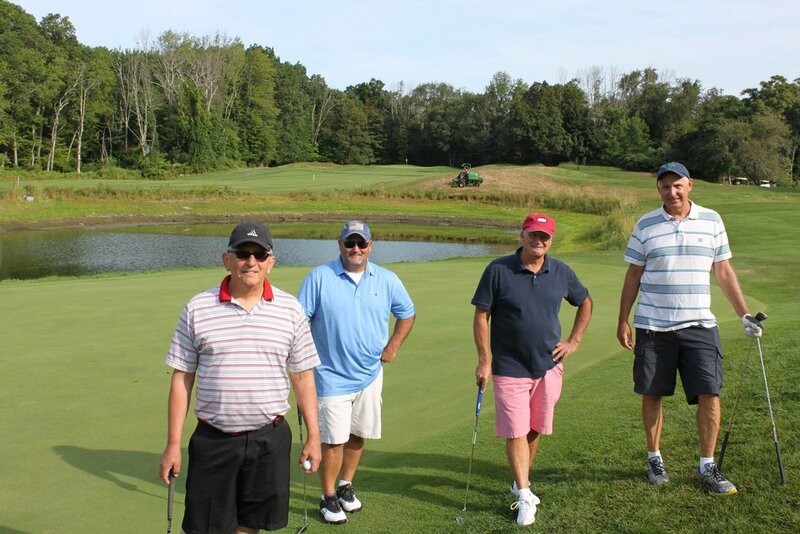 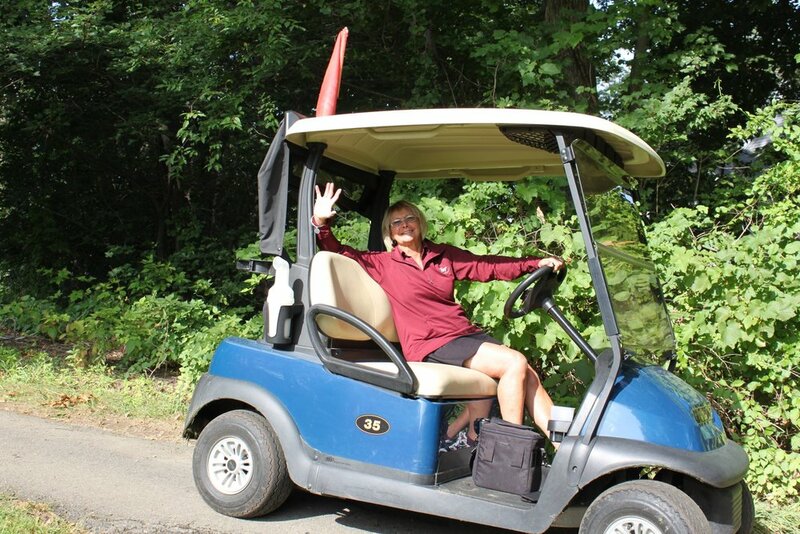 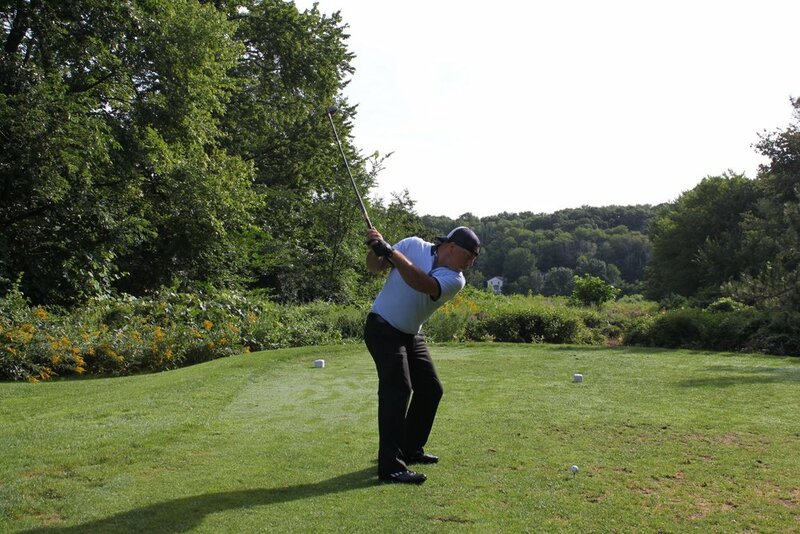 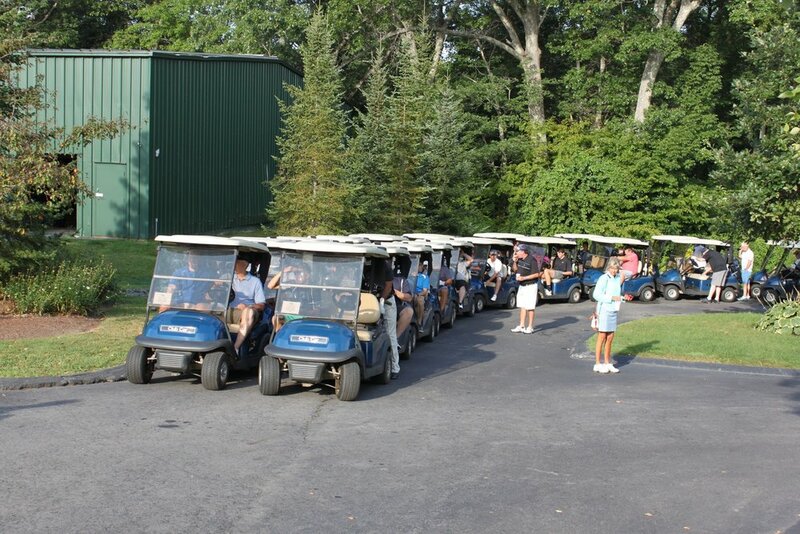 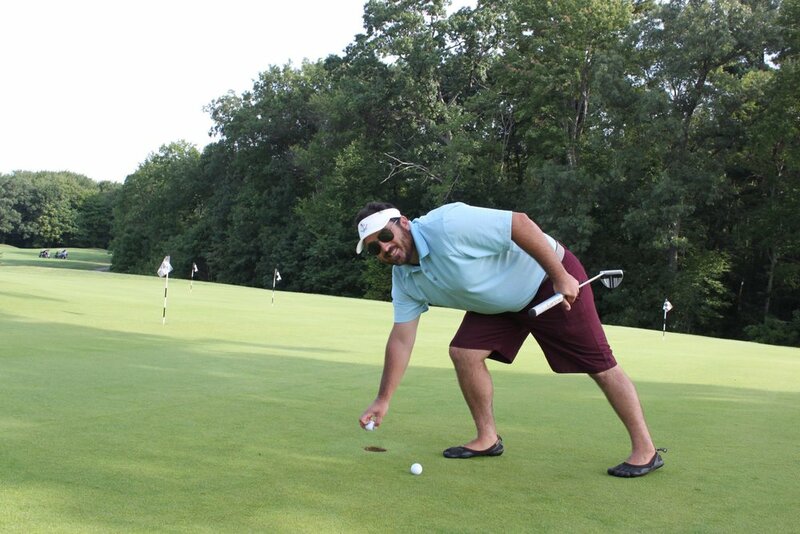 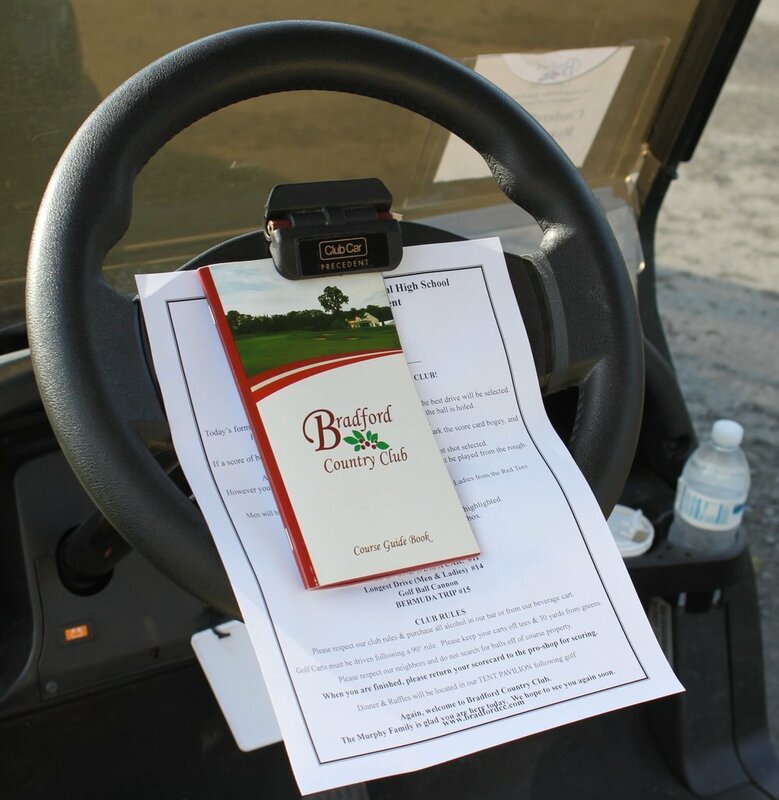 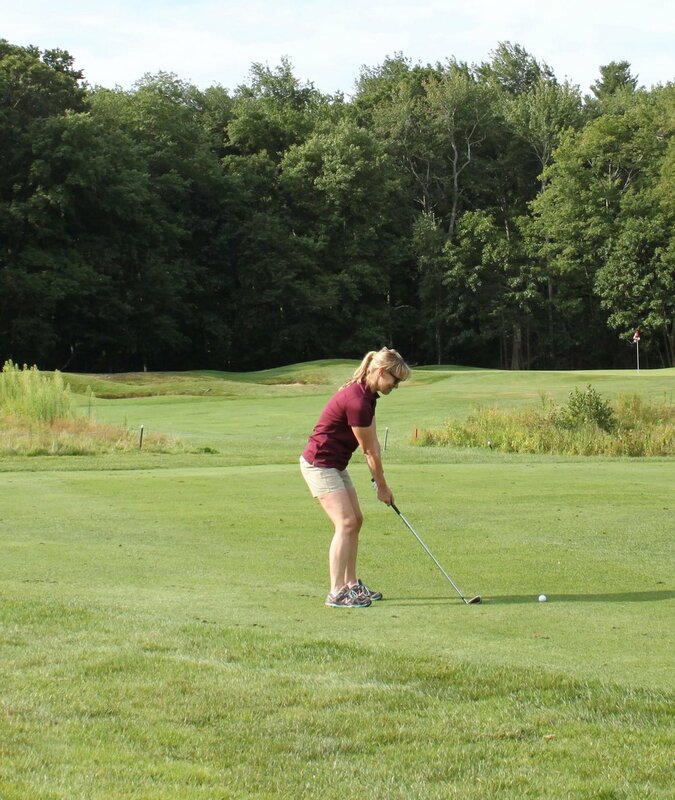 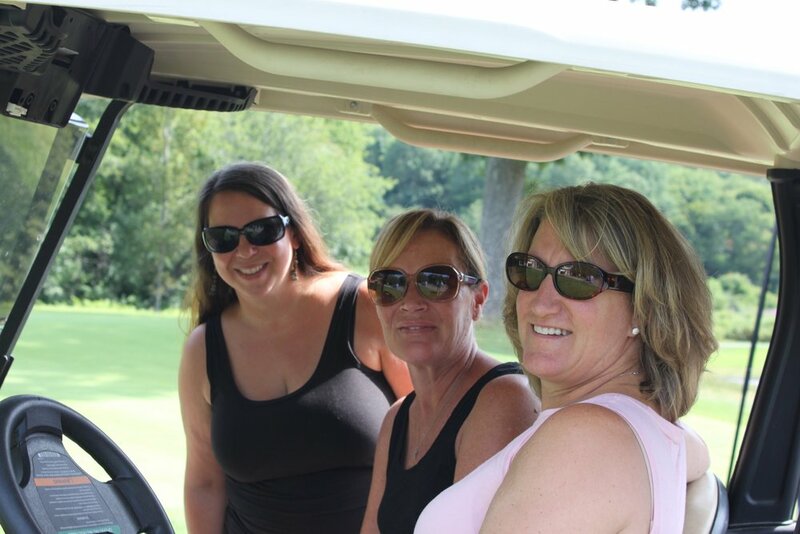 It was a perfect summer day at Bradford Country Club where 115 golfers teed off at 8 a.m. and enjoyed lots of laughs and friendly competition. 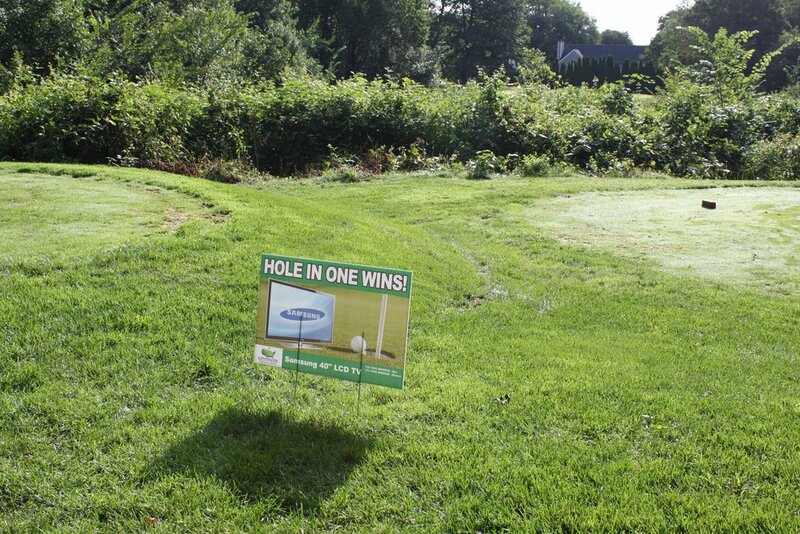 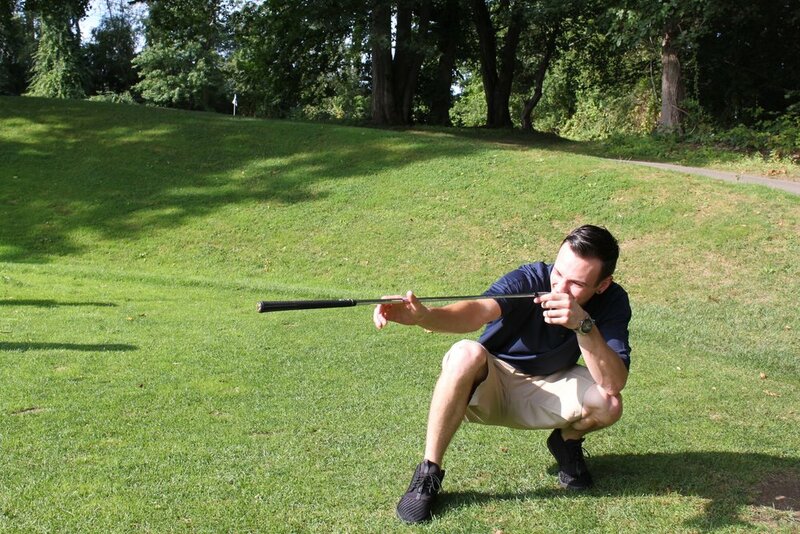 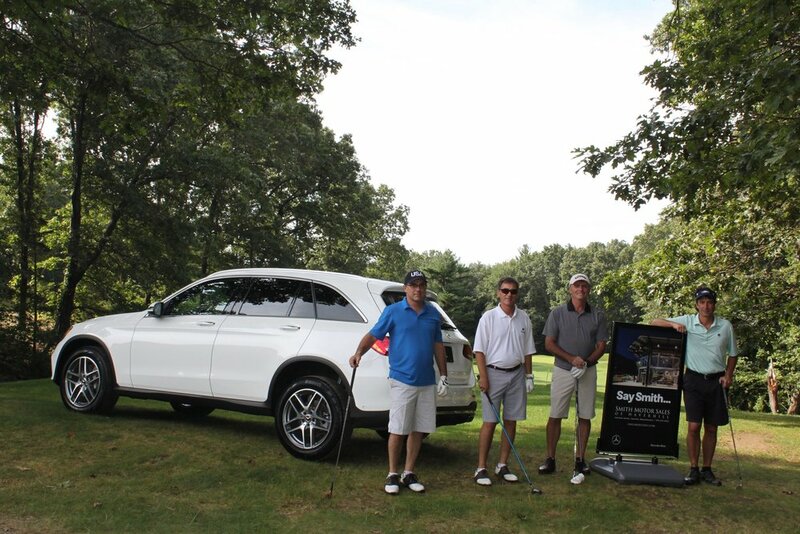 Among the club's picturesque 18 holes was a hole-in-one contest, a golf cannon and putting contest. 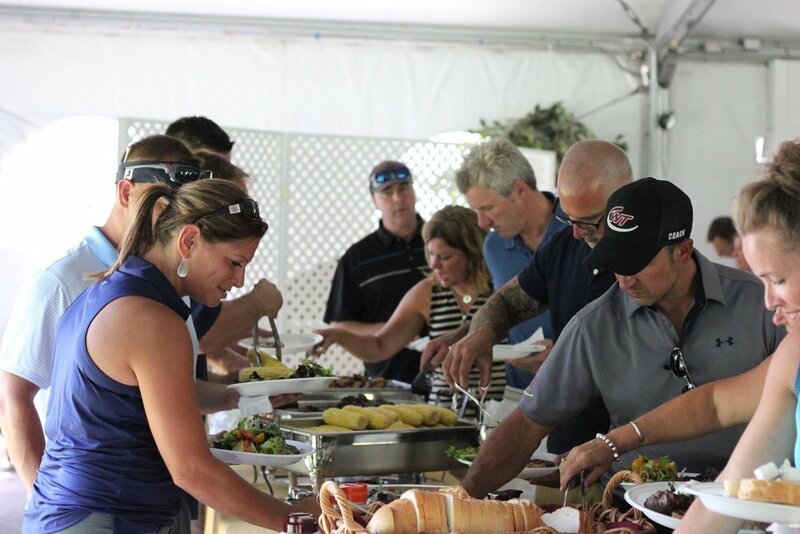 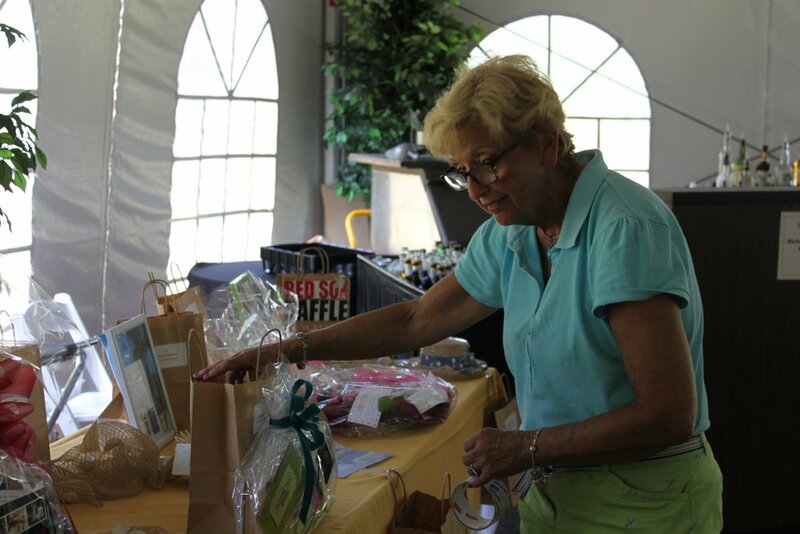 After golfing, everyone gathered at tables under a white tent for a grilled chicken and steak lunch, raffles and recognition of the winners. 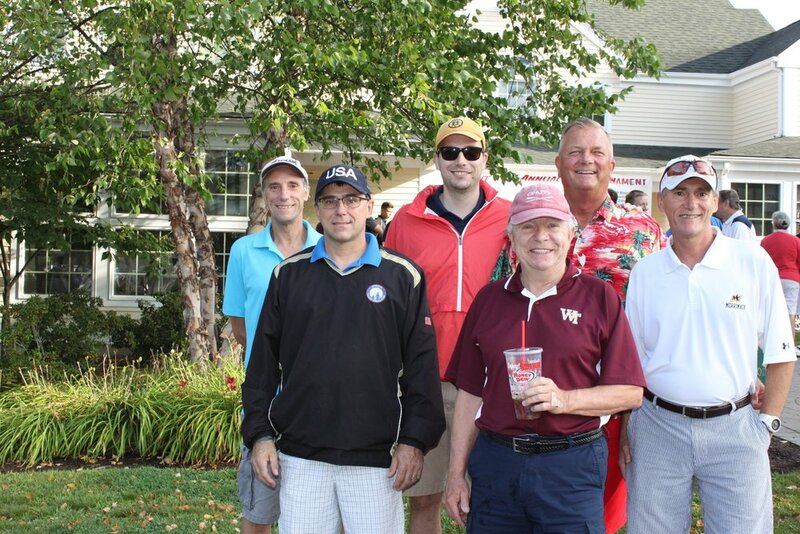 Finishing third was Team Laganas, coming in second was Team DeSalvo, and winning it all was Team Bradley featuring Whittier's Athletic Director Kevin Bradley, his son Kevin Bradley, Jr., Whittier Superintendent Maureen Lynch and Sean Bradley. 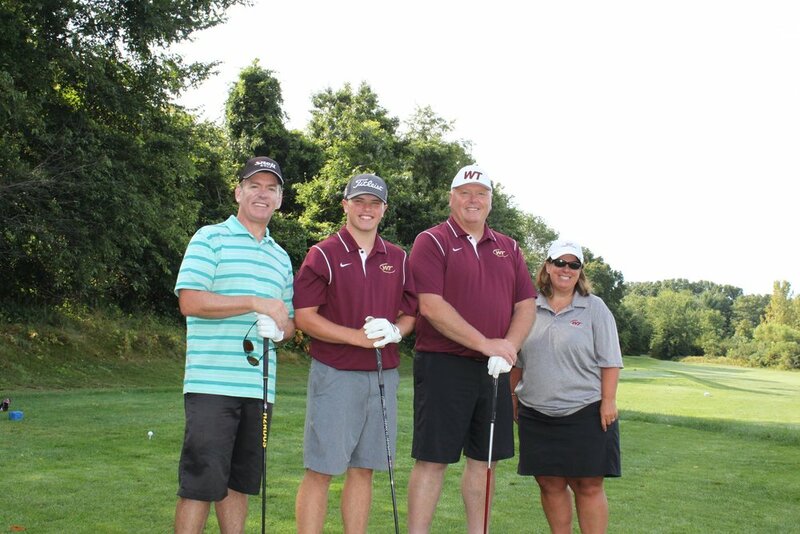 The tournament raised $15,000 for Whittier Tech's Educational Foundation, a 501(c)3 that benefits our students with college scholarships, workplace tools and other needs. 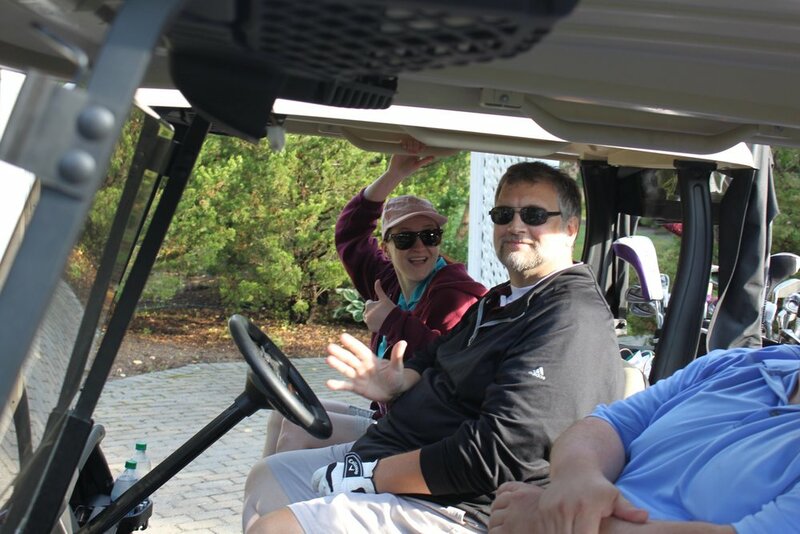 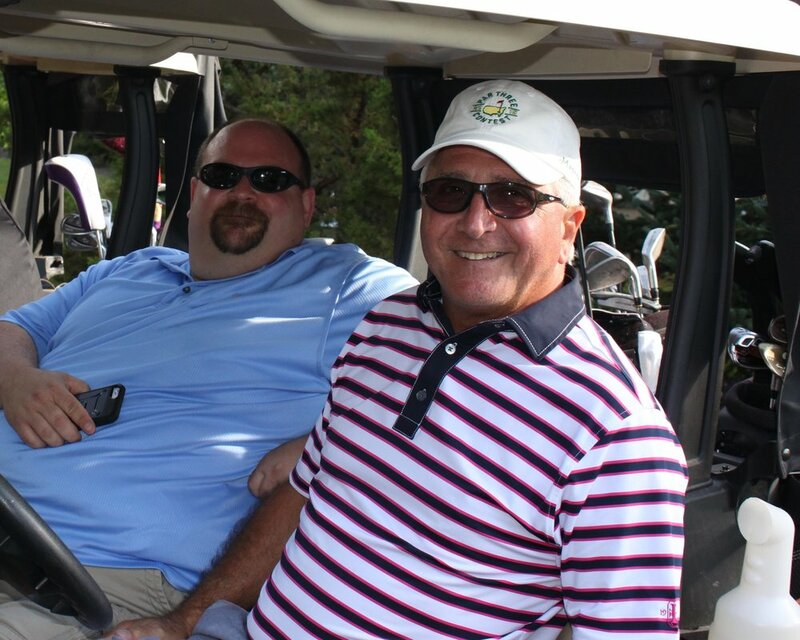 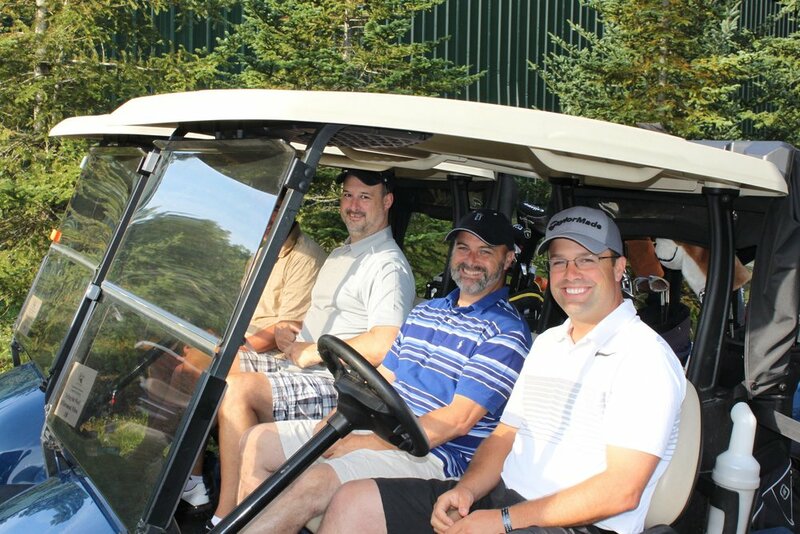 Registration is open for the 2018 Golf Tournament!